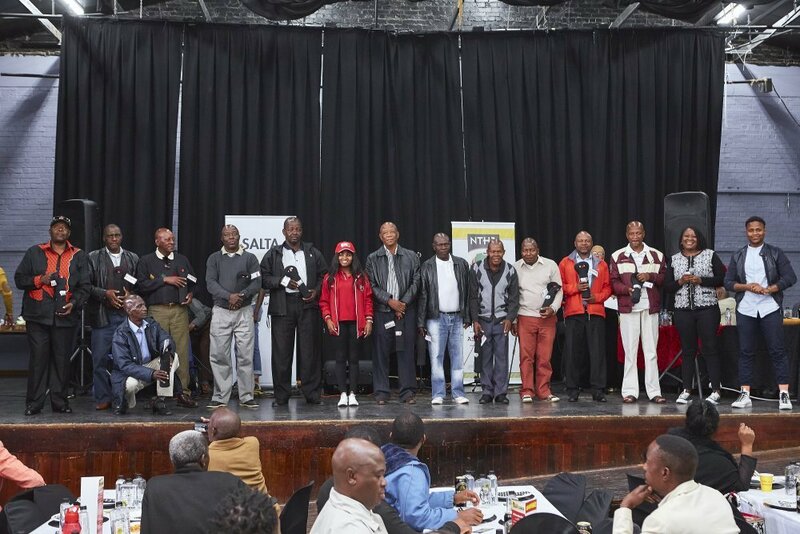 Recognising the gentlemen who operate in our townships. The inaugural “Gentlemen in Business” event took place on 16 November 2017 at Uncle Tom’s Hall in Orlando, Soweto. 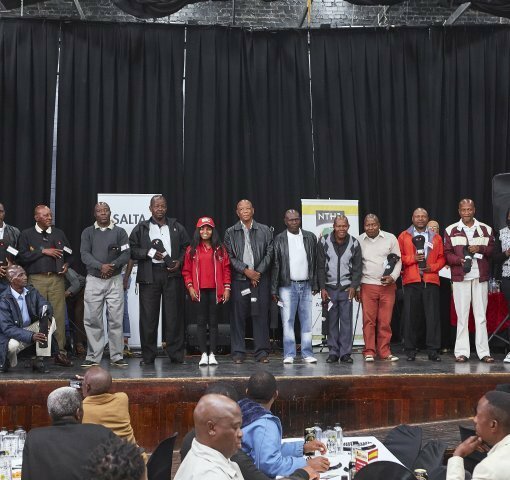 The highly successful event, dedicated to the recognition of gentlemen who operate in the townships, united 400+ male traders who enjoyed the networking and opportunities to discuss their experiences, gain valuable business information from relevant business leaders, explore products and potential partners and be inspired to operate responsibly in a very challenging sector and environment. We would like to thank our partners and sponsors, without whom the event would not have been possible.